From anywhere in the world, join us for a free webinar to learn about careers in Game Art & Design and why you should be a part of the exciting, growing video game industry. Chat online with us as we stream live from Vancouver, with our Head of Game Art Wade Howie (Former Art Director at Electronic Arts) and a team of VanArts graduates who are producing their own game! 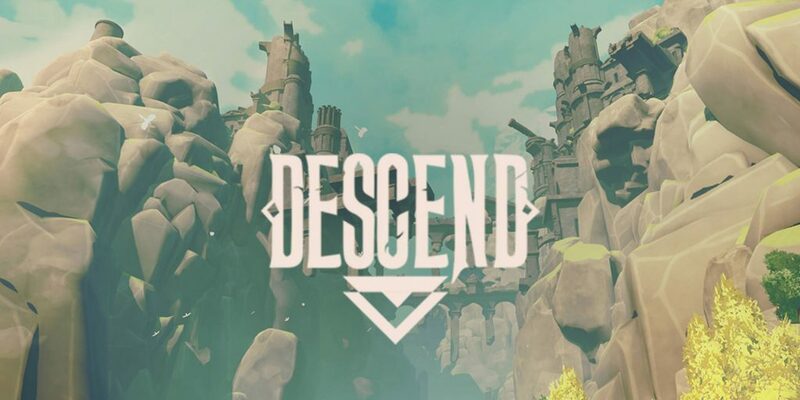 Called DESCEND, it’s a narrative-driven puzzle RPG which has been generating great buzz from industry giants and has a bright future ahead of it.